So it's been couple months since I posted a few times on retraction and jamming issue with the feeder. It seems like it is getting worse. 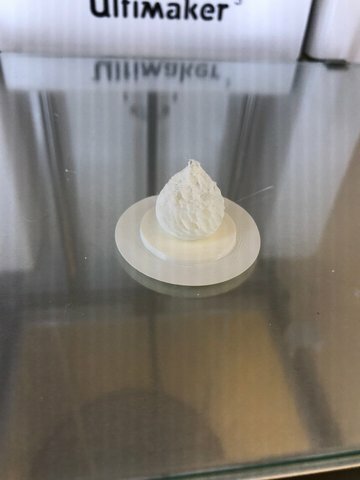 I've tried default settings, I've tried settings recommended from user posts, I've play around with settings anywhere in between these recommendations like retraction distance, times, temperature, object size, nothings seems to work. I've tried printing less objects on the build plate, and I've even tried printing the SAME object twice, and one would be flawless while the other would be a complete mess. I've attached a picture of said object. A bunch of objects that takes 3 hours to print would costs me 5 because of constant jam and I need to disassemble the feeder and clean it. The filament wasted after cutting the jammed piece is more than the filament used to print objects, literally half the filament of a spool is wasted because of ground up filament that cannot be used. It's getting really frustrating as I got the ultimaker because I wanted smooth operation, not constantly manual babysitting and maintenance. Could it be the case I just got a lemon? If someone could offer can advice/suggestion/fixes, it would be greatly appreciated. I've been seeing similar issues and have a thread on it. 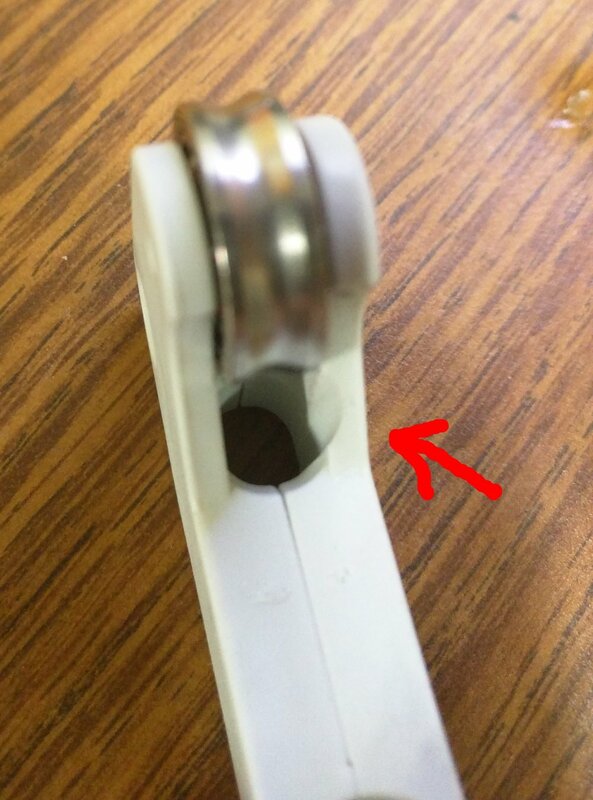 When you take apart your feeder, look at the lever. Does it have a groove in it?